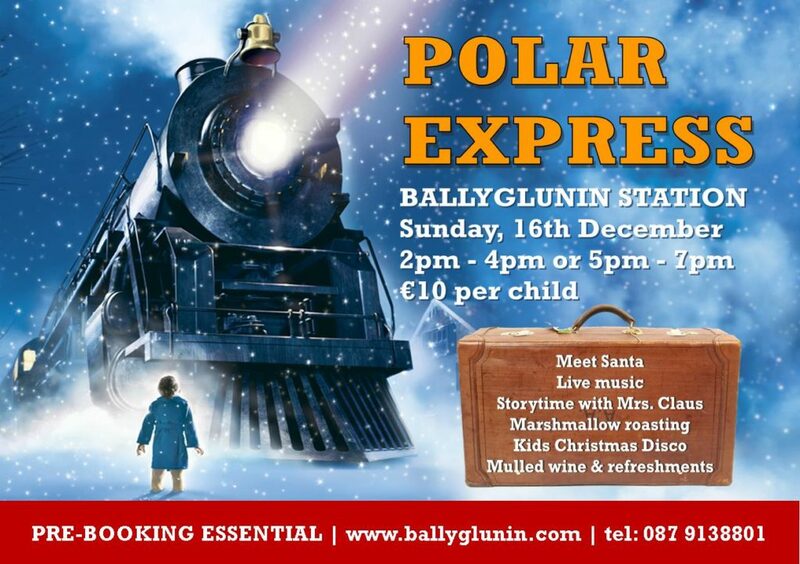 Welcome to the official website of the Ballyglunin Train Station. We hope that you enjoy the history and ongoing updates contained within. The station is currently closed to the public due to restoration works taking place. We are working hard to raise the necessary funds to restore this iconic building so that everyone can experience the deep history of the the station.